1,205 best tactical positions, grouped according to their topics. Intended for chess players with ELO 1600-2400. 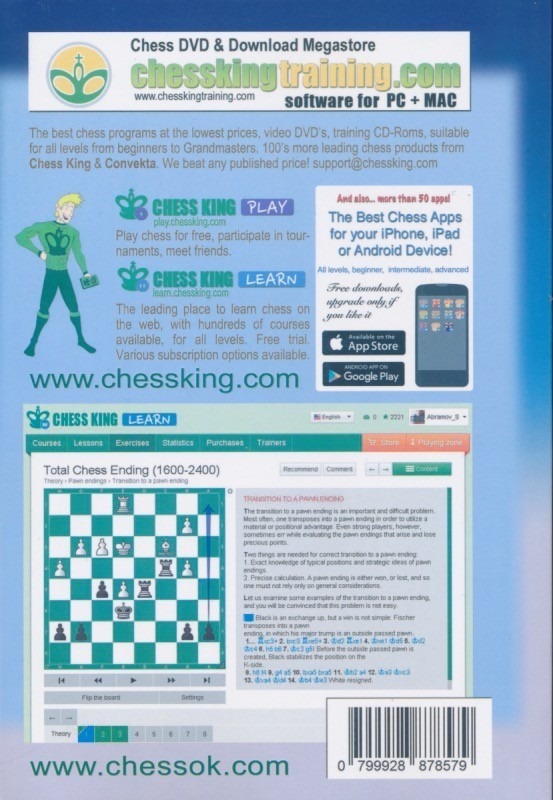 This chess exercise book is written by an experienced coach, International Grandmaster of ICCF. 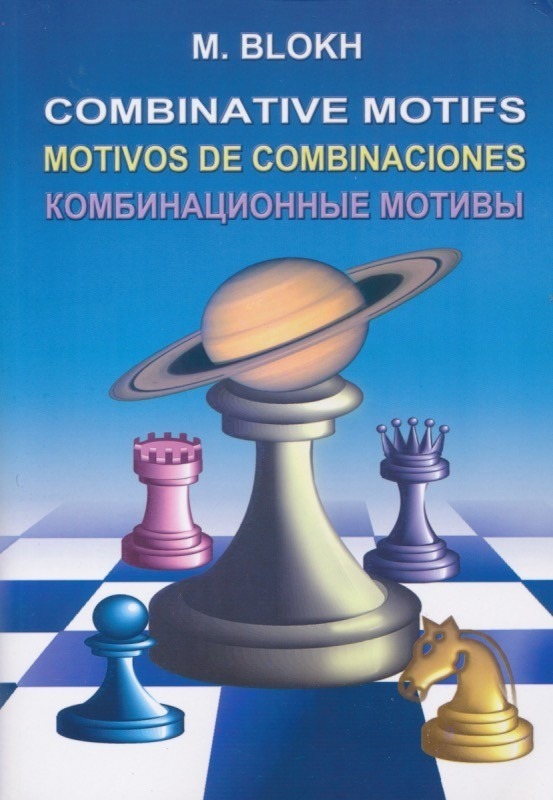 It contains more than 1400 exercises that are arranged very precisely after various combinational motifs.